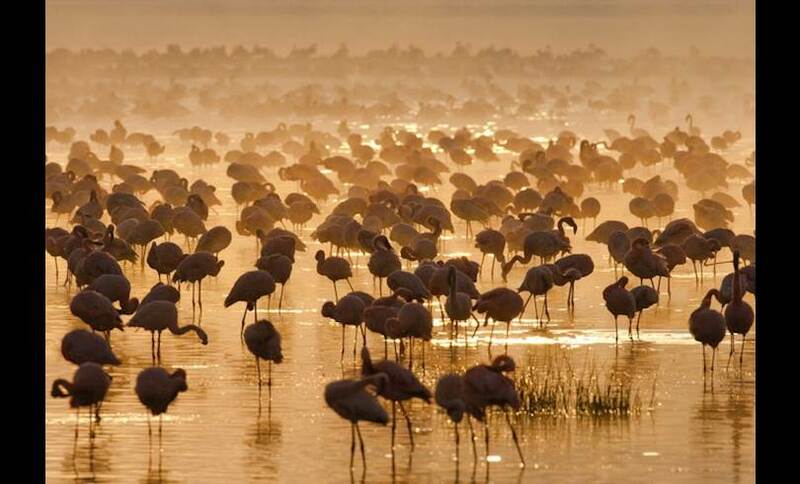 Among Kenya’s finest National Parks, Lake Nakuru became famous for the vast quantity of flamingos that lined its shore. 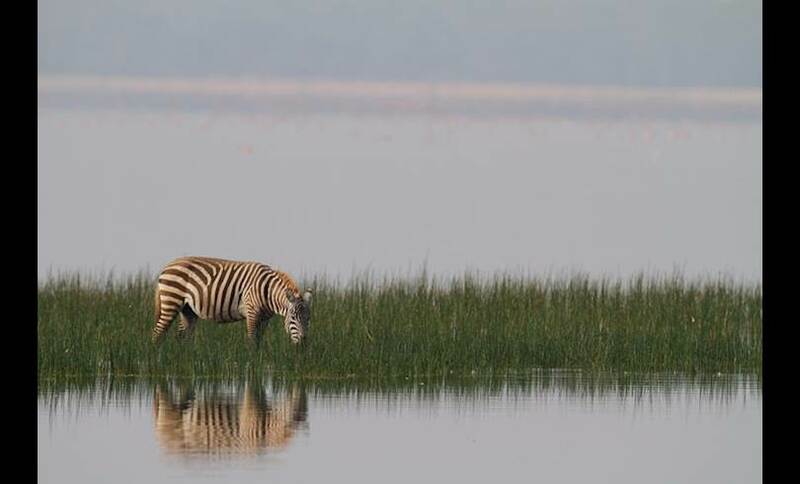 Meaning ‘Dusty Place’ in the Maasai Language, the lake is home to several species of birds, warthogs, baboons Rothschild Giraffes and several species of rhino. Although the water level dropped dramatically on the early 1990s, it recovered and 2013/14 saw a dramatic increase in water levels. 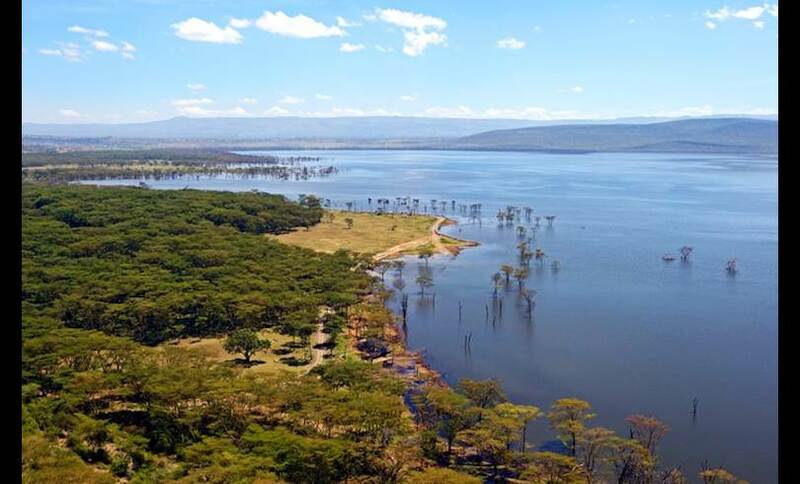 This has had two distinct effects on the area, the first being the mas-migration of flamingos to Lake Bogoria in search of a stable food supply and the second is the line of drowned trees surrounding the shoreline. Our Spin The best place to see wildlife is at the southern end of the lake – the forested area below Flamingo Hill is a favourite for lion spotting.